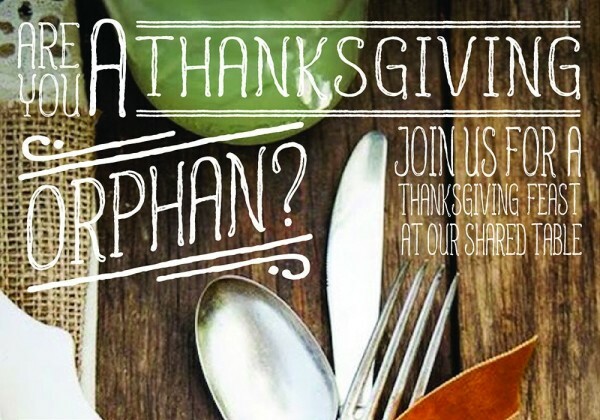 Pagosa Lakes is providing two services for our community this Thanksgiving season. 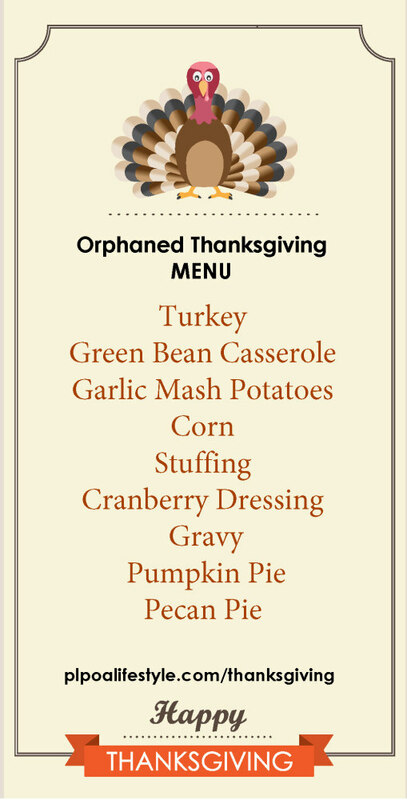 We are very excited to be facilitating a Thanksgiving dinner food drive and our annual Orphaned Thanksgiving Dinner. 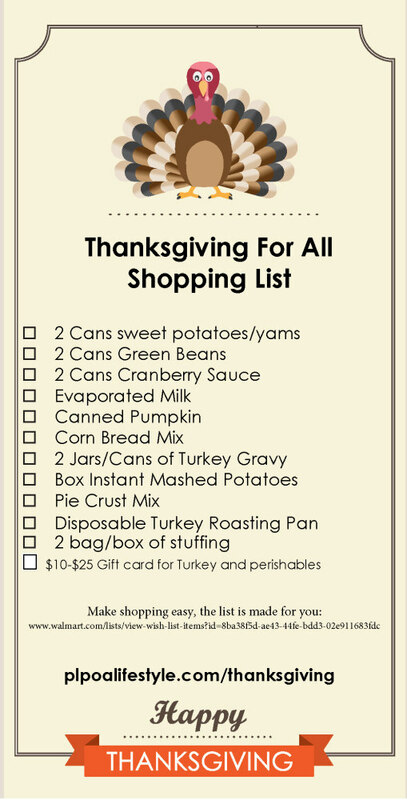 This year Pagosa Lakes is excited to facilitate a food drive to advocate neighbors helping neighbors. 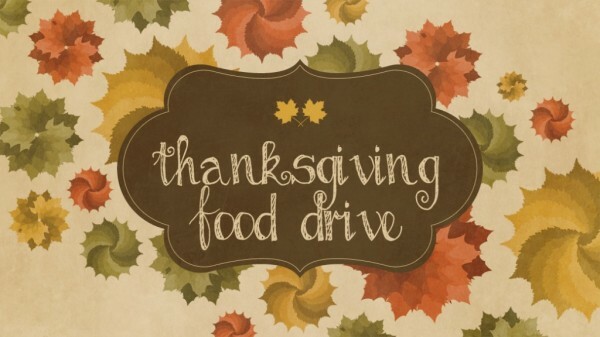 Click on the button below to let us know how you would like to participate in this year’s drive.